The Perth Core Library is a world-class geoscience facility located in Carlisle. 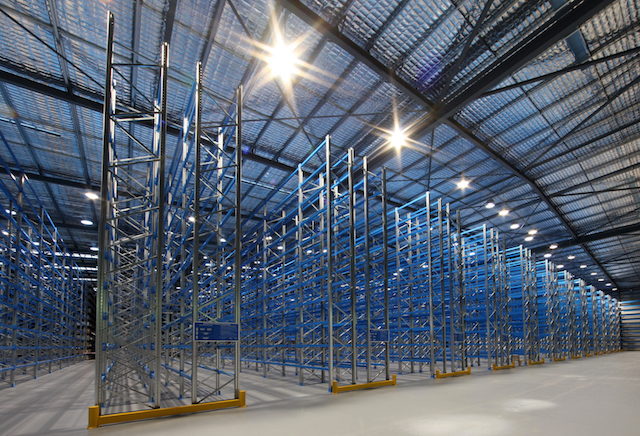 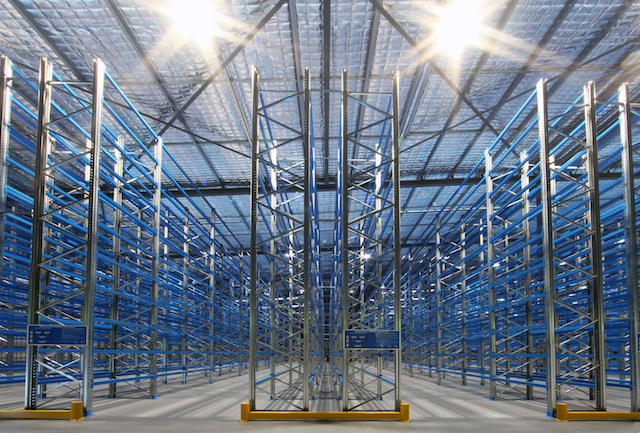 Expansion works increased the core library storage area by 3500 square metres which has doubled the number of pallets it can store. 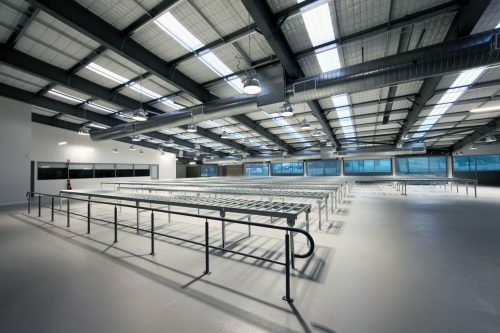 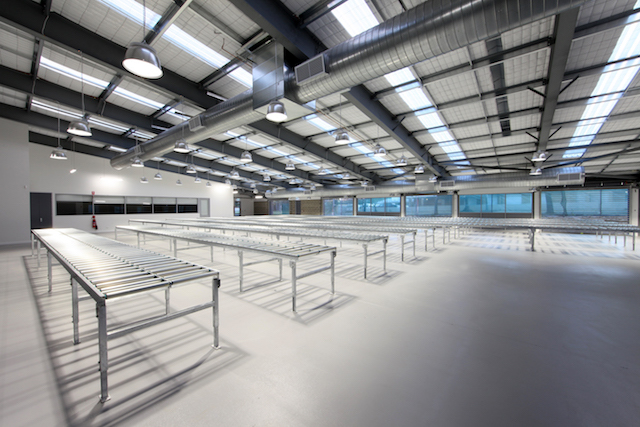 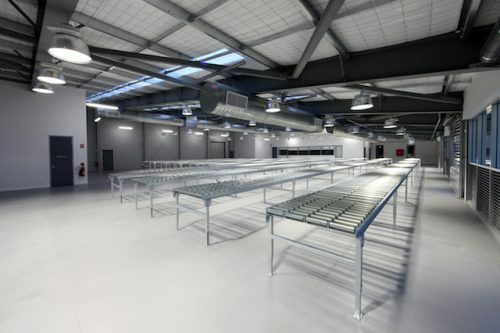 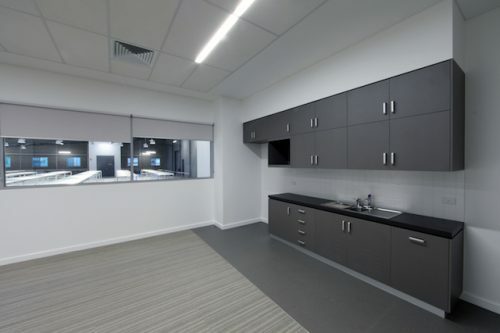 This purpose-built facility now also has a new covered viewing area and a dedicated temperature-controlled area to house the Hylogger spectral scanner. 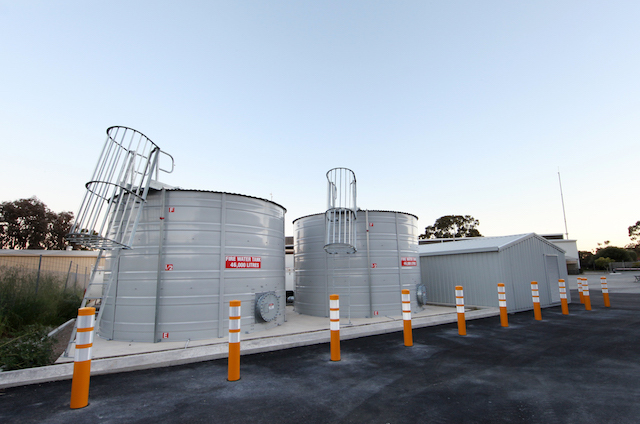 To read more on this fascinating facility, click here.